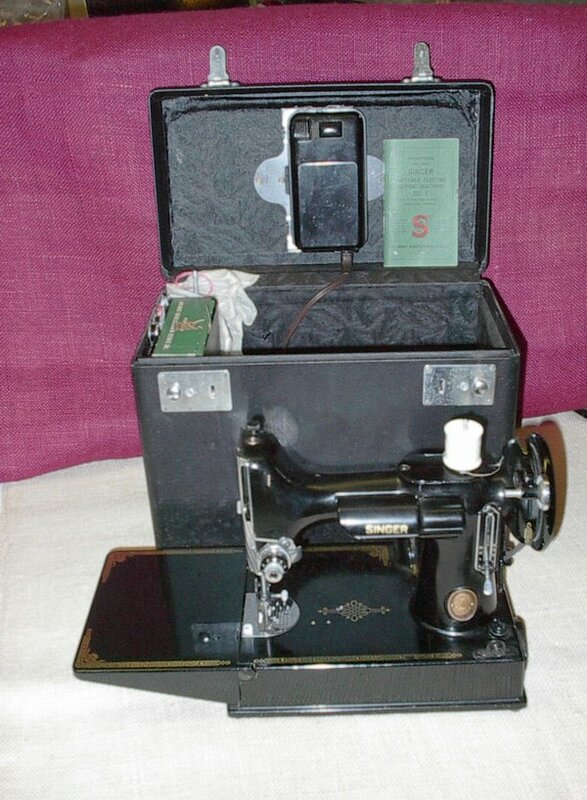 This 221 Sewing Machine by Singer is in very high demand. Comes complete with caring case, foot pedal and accessories. It's small footprint and weight allows easy transport with you, on those days when you meet with your sewing circle. The Singer 221 has been the coveted sewing machine to collectors everywhere. I heard of them selling as high as $1200.00 at quilting shows and trade shows that feature sewing related equipment.